What is Auto Ping and Programmable Reboot? Auto Ping function is an monitor, or watchdog, for your third party network controller/device. fixed IP address or a domain name for auto ping. address and registers, but rather work with easier understanding format. ASCII words "k01 = 1" or "k01 = 0" to BE-M105. This is extremely easy to use. 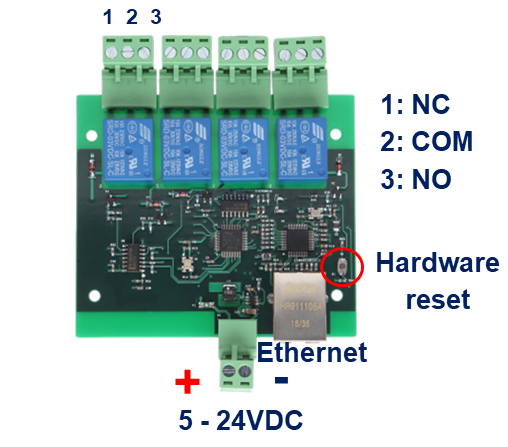 X-Connect is a P2P connection function from modules to modules. 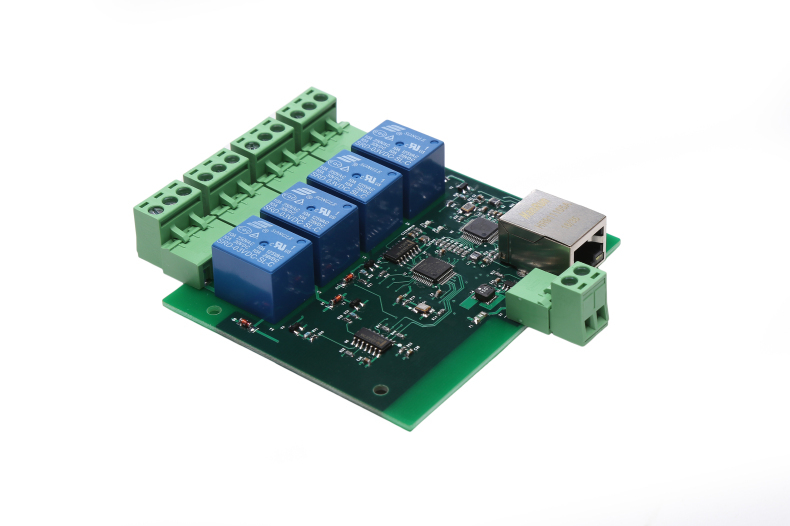 With X-Connect you can map any input channel in a network to any output channel. For example, you can map BEM107 input channel 1 to BEM104 output channel 2, you can also map one BEM107 input channel to 2 BEM104 channels. If you click a button connected BEM107 input channel, you can trigger up to 8 outputs at different modules and different channels. please contact us to get support from our engineers team. 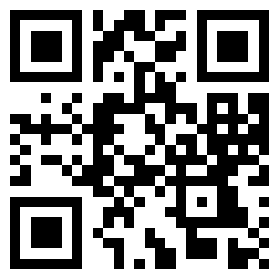 Scan barcode to make a test! 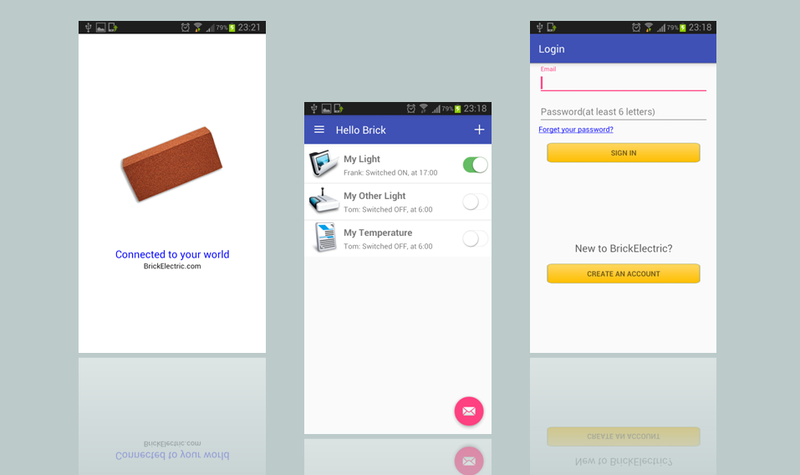 BrickElectric.com is an innovative group in automation and intelligent hardware area.